Pipe OD: 1/2", 1/4" - 4"
- Extra-long shank protects adjustments thread, while an extra-large handle is provide. Part no. jg-ts suitable for up to 22mm tube. 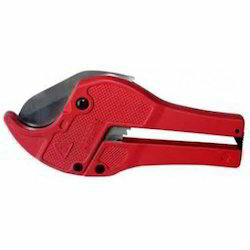 We are a leading manufacturer and exporter of a wide range of Pipe Tube Cutter. These are extensively used in pipe tube & metal forming industry fro cutting purposes. Our cutters clean cut while giving longest life between regrinds. Malleable Iron body & Cutting Wheel from special Steel. 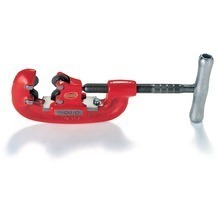 Strong malleable frame, steel screw & heat treated tool steel cutter. We manufacture slitting saw size 4"x1/16x1" specially processed for M.S. pipe slotting . Particular hardness , diamentions and heat treatment process is maintained to avoid quick breakage of saw.